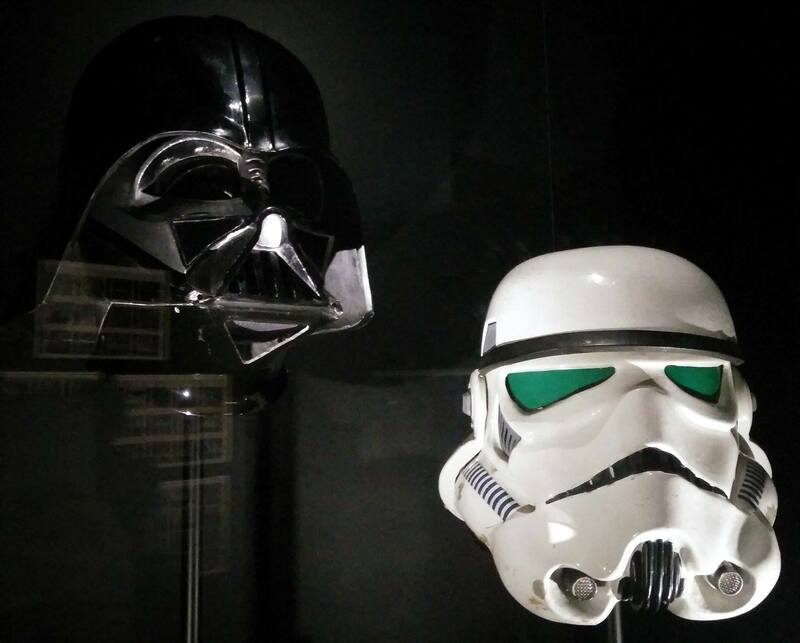 This Summer, the new Barbican exhibition is dedicated to science-fiction! Into the Unknown: A Journey through Science Fiction is a genre-defining exploration of one of the most important foundations of pop culture. It features work that has not yet been displayed in the UK, including concept art and models from films such as Godzilla, Stargate and Dark City and original manuscripts from iconic authors such as Jules Verne. This unprecedented show encompasses music, film and contemporary art to present a new, global perspective on science fiction. The exhibition is divided into 4 parts. The first part, "Extraordinary Voyages" takes you to the most secret places of the globe with Jules Verne's manuscripts. Models of Moon explores spaceships, old drawings of sea monsters, books of various authors are shown there. It is chronologically the most ancient part of science-fiction, coming sometimes a few centuries back. The second part "Space Odysseys" will show you the space shuttles from Star Trek to Interstellar. It was for me the most exciting section. You will discover original costumes and accessories from your favourite sci-fi movies, including Star Was, Star Trek, Godzilla, Stargate, Interstellar, The Martian, Encounter of the Third Kind and many. As well as film extracts, there are art pieces, books which inspired these stories and original storyboards. The third part explores the destruction of society through "Brave New World". 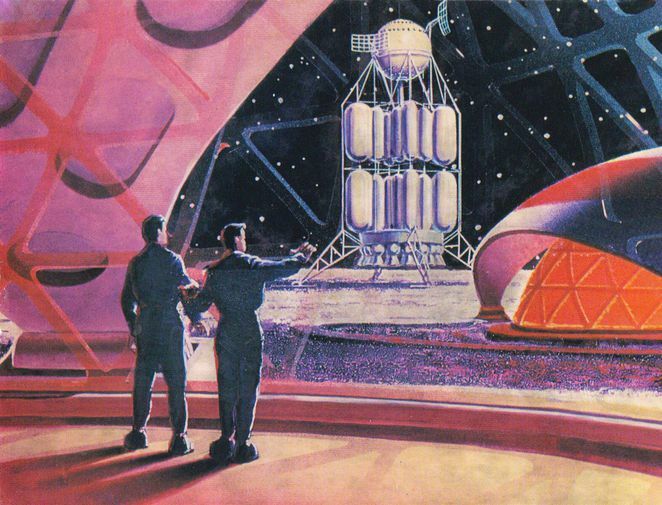 Science-fiction has always offered a way to imagine possible or impossible scenarios, giving us solutions. Through architecture and a political view, this part of the exhibition will make you reflect on our current society. Finally, you will be invited to explore the last thing left: yourself, with questions about human existence in the "Final Frontiers" part. It is also because sci-fi sometimes supposes that we are not alone in this world and that we are not the elected people, ruling over the galaxy.